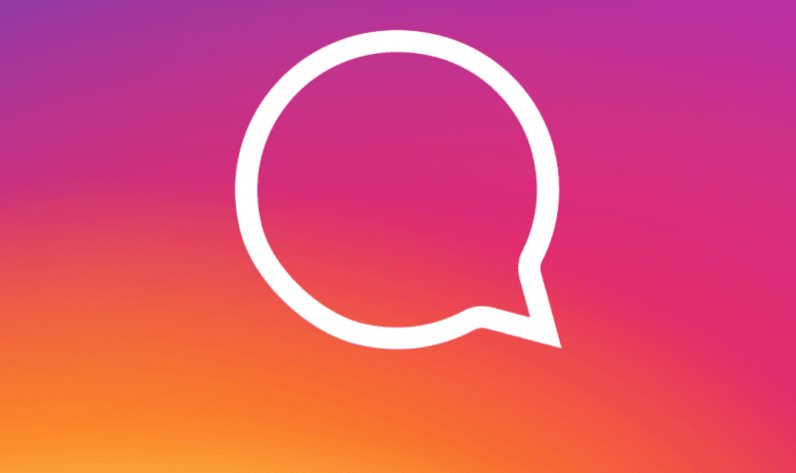 Instagram is introducing a simple but significant feature today: Comment threads. Just like Facebook, you can now reply to individual comments; previously, you could only make a general comment under a photo. To start or participate in a thread, simply tap the reply button under individual messages. The feature should make it possible to actually have multiple organized conversations under an image, and will be particularly useful for popular posts. That said – and also like Facebook – you can’t create a thread within a thread. That would probably quickly become a visual mess (see:Reddit), so it’s for the best. The update is beginning to roll out through Instagram version 24 on iOS and Android, though it might take a couple of weeks until it is available for everyone.